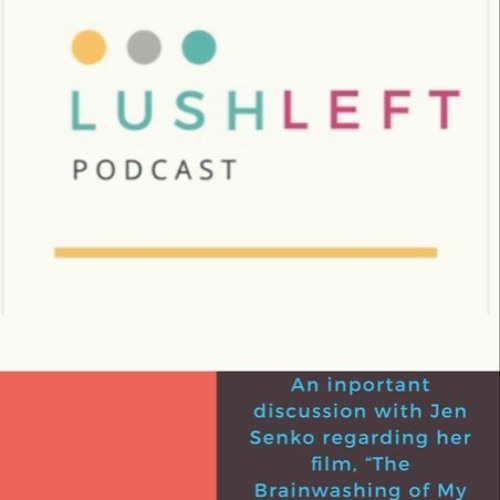 Filmmaker Jen Senko returns to Lush Left and we continue the conversation about her film, the origins of RW media, the impact, propaganda, how we can combat misinformation and much more. Jen's film, "The Brainwashing Of My Dad" is required viewing! The right's media infrastructure is huge and we must explore ways to counter the noise! Users who like Jen Senko of the documentary, "The Brainwashing Of My Dad" returns! Users who reposted Jen Senko of the documentary, "The Brainwashing Of My Dad" returns! Playlists containing Jen Senko of the documentary, "The Brainwashing Of My Dad" returns! More tracks like Jen Senko of the documentary, "The Brainwashing Of My Dad" returns!